The Mars landing of the NASA probe was widely discussed online. UAE rains had social media users excited, whereas, netizens also discussed the India-Pakistan Kartarpur corridor initiative. 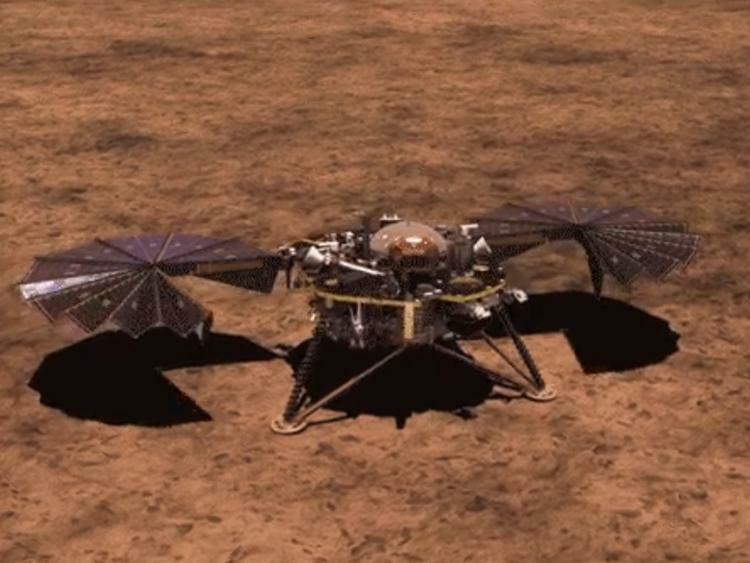 In terms of entertainment, Bollywood star Priyanka Chopra and American singer Nick Jonas were discussed as they got ready to wed.
A $993 million unmanned lander by Nasa, called InSight, touched down on Mars and managed to send back its first picture on November 27. The mission took seven months of travelling through space prior to landing on the red planet. Social media users celebrated the milestone and shared images sent from it. Tweet: @Theunusedword: Mars landing... Exciting to see so many focused people who work towards achieving something so complex. To see them cheer and clap once another phase is completed. 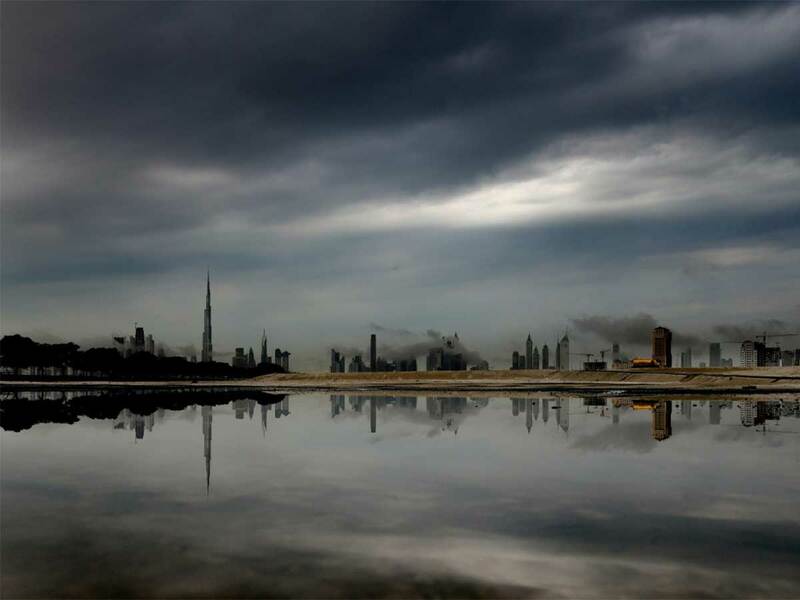 Showers hit this week, across the UAE. Social media users posted pictures and videos of the rains. They also celebrated the start to winter as temperatures dropped in the country. However, some netizens shared their thoughts on the traffic jams that occurred as a result of the rain. 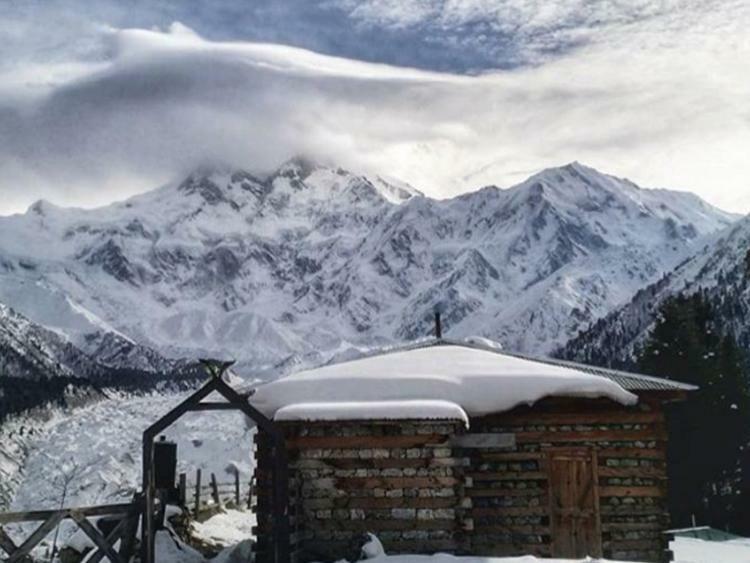 Pakistan Prime Minister took to Twitter to comment on his commitment to develop tourism in the country. His post was accompanied with pictures of Pakistan that highlighted a unique side of the country. The tweet was retweeted and liked thousands of times, with tweeps adding their own pictures from mountains and valleys to lakes and rivers. Tweet: @ImGreenGuru: Finally a leader that has a vision for a better future of #Pakistan, I’m quite happy that our Prime Minister is recognising the potential of eco-tourism and it’s impact on our economy. But we need to eliminate extremism and protect our natural and cultural heritage to attract tourists from aboard. 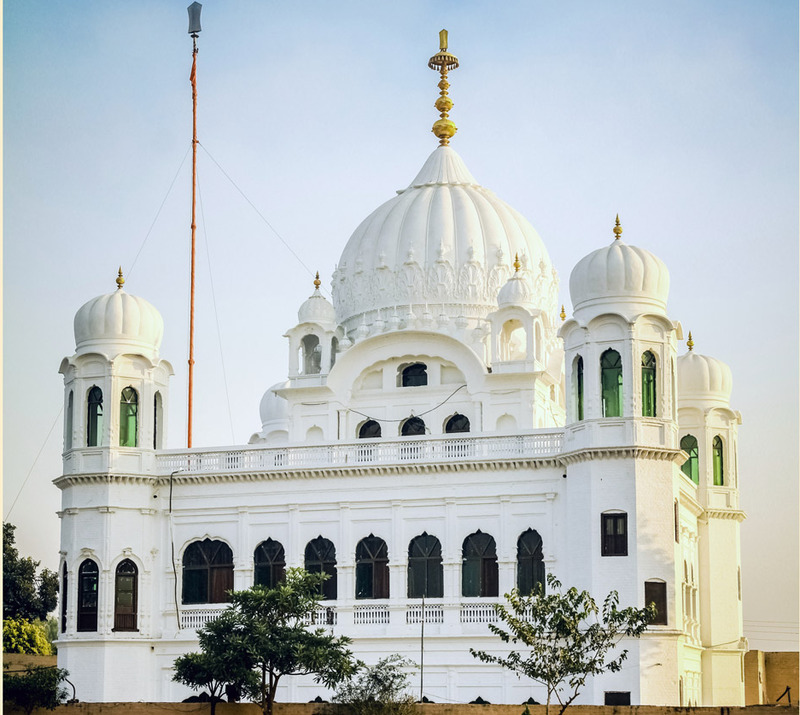 The groundbreaking ceremony of the Kartarpur corridor, the passageway connecting Gurdwara Darbar Sahib in Kartarpur area of Narowal district, Pakistan, to Dera Baba Nanak in India’s Gurdaspur district, was done by Pakistan’s Prime Minister Imran Khan on November 28. Social media users praised the decision and it was one of the trending topics online. Tweet: @malkaesaba: Kartarpur border opening means so much to Sikh community that is on both sides of the border. Let’s be happy for them instead of bringing negative thoughts. Be positive. Spread love. The wedding season in Bollywood picked up pace as Priyanka Chopra got ready to marry her American musician boyfriend Nick Jonas in India. Throughout the week, the couple were spotted wearing Indian festive wear and attending various occasions like a traditional prayer ceremony at Chopra’s residence in Mumbai. Netizens congratulated the couple and shared their images.